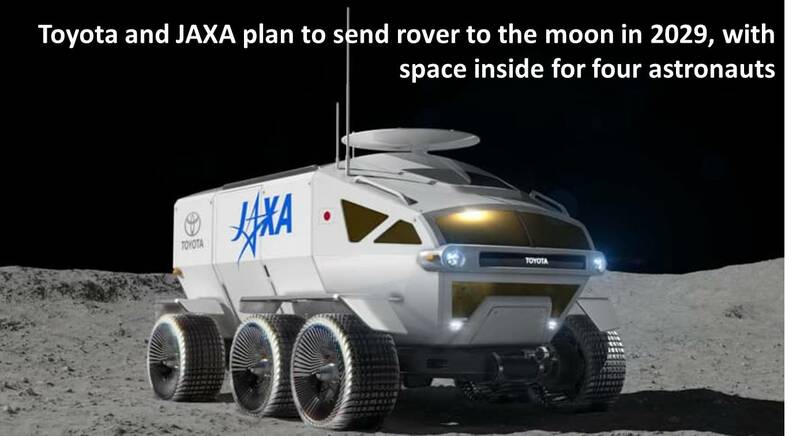 JAXA is the scientific organization of Japan dedicated in space research and astronomical practical ventures. JAXA stands for Japanese Aerospace and Space Agency formed in 2003 by merging three independent entities the Institute of Space and Aeronautical Science (which was involved in space and planetary research), the National Aerospace Laboratory of Japan (which was into research on rockets, aircraft and other aeronautical transportation systems) and the National Space Development Agency of Japan (which was responsible for developing satellites and launching vehicles). JAXA has its headquarters in Chofu city of Tokyo Metropolis. The space agency has a wide range of objectives from launching satellites into space, telecommunications, meteorology and study of celestial bodies to deeper space research. Japan had begun space experiments moving in a series of baby steps in 1950s, long before the formation of JAXA. The initial experiment was on a much smaller scale by creating pencil rocket which was 23 centimeters in length and 1.8 centimeters in diameter. This can be perceived as a rehearsal for future launch for normal launching vehicles. This was followed by creation of baby rocket which went upto the height of 6 kilometers. Next, two more rockets of bigger size ... rockoon and Kappa types were launched on separate occasions. The problem with the rockoon rocket was though it was launched comfortably with a balloon that would further release the rocket on ignition in the air, manoeuvering its projectile was difficult for allowing it to fall back into ocean and diverting the discarded parts into a safer zone needed a vast area. However, the ground-launched rocket Kappa series made significant progress in different successive phases by reaching continuously increasing altitudes. 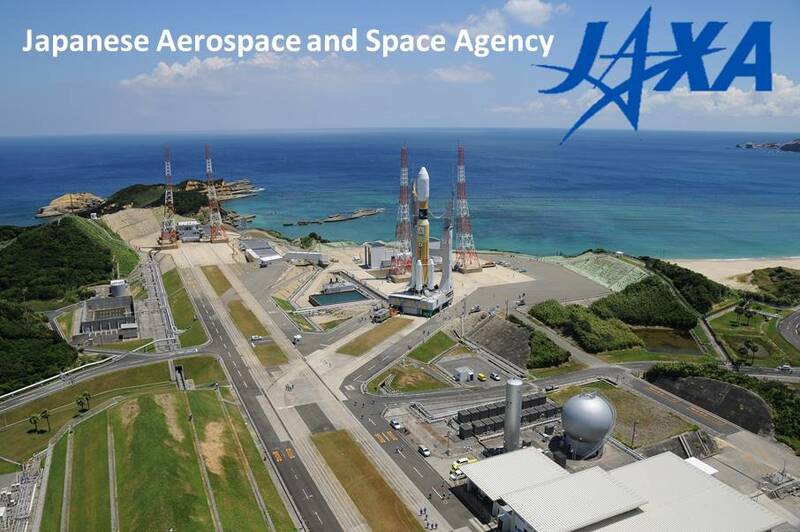 Japan contributed notably in the mission taken up by International Space Station. The largest single module Japanese Experimental Module, also known as JEM, Kibo (meaning ‘hope’) was attached to the utility module/ harmony module of the International Space Station. 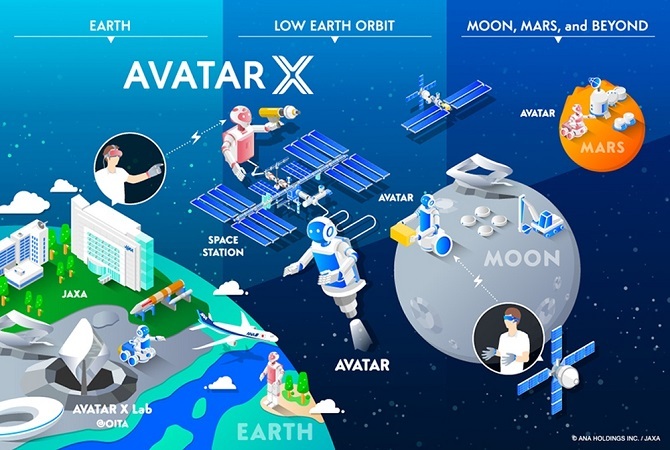 The collaboration was between five agencies NASA (USA), European Space Agency (Europe), Roscosmos (Russia), CSA (Canada) and JAXA (Japan). The contributions of Japan to the International Space Station were in the form of HTV, H-II Transfer Vehicle which can be described as: (i) the first unmanned Japanese supplying spaceship to the ISS, (ii) an indispensible vehicle for continuing the astronomical activities of the International Space Station post retirement of space ship and (iii) a device delivering a gross total of 6 tons of pressurized as well as unpressurised cargo to the International Space Station. A robotic spacecraft Hayabusa was entrusted with the mission to reach the asteroid 25143 Itokawa and determine its total dimensions, the composition of the material with which it is made of, shape, spin, topography, texture, density and its origin. After initial failure, Hayabusa landed on the asteroid and collected the sample grains of soil on it in September 2005. The samples were received on earth on 13th June 2010. The length of the asteroid was less than a kilometer. Its dimensions were noted as 535m x 294m x 204m. The asteroid was found to be not made of a single rock but a solidified mass of innumerous dust particles and other slivers. The body was recorded as a boulder of porous substance. The next spacecraft Hayabusa 2 was sent to study the asteroid 162173 Ryugu in December 2014. Its schedule was to return the material from the asteroid to earth by December 2020. Hayabusa 2 has successfully descended for a few minutes on the asteroid 162173 Ryugu and shot a bullet onto the surface to collect the dust raised into a receptacle fitted to it. H3 Launch Vehicle is to be launched in 2020. New generation astronaut of Japan, Norishige Kanai, will be sent to the International Space Station for long term stay and expeditions 54 and 55. JAXA has defined for itself the responsibility of studying magnetic field and magnetosphere of Mercury through a Japan Space Probe called MMO (Mercury Magnetospheric Orbitor). SGGI (Second Generation Global Images) is the prime objective to monitor the current global climate by using sensor capable of detecting 19 colours (wavelengths) and study meteorological fluctuations over a specific period to derive average values.